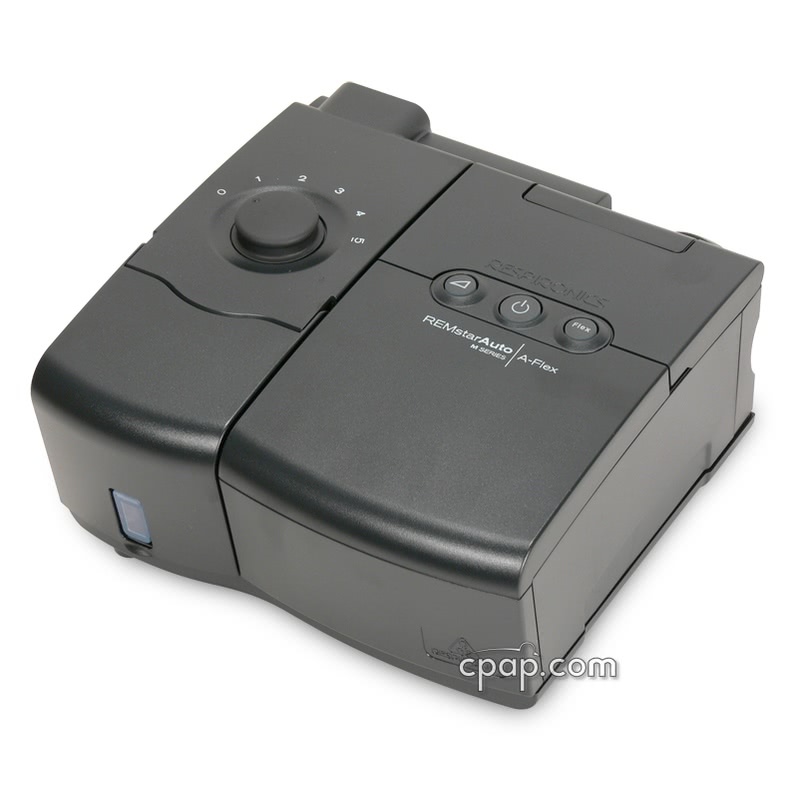 Newer Model Available: PR System One REMstar Auto CPAP Machine with A-Flex .
" It works very quiet. I can sleep very well using this new machine. " 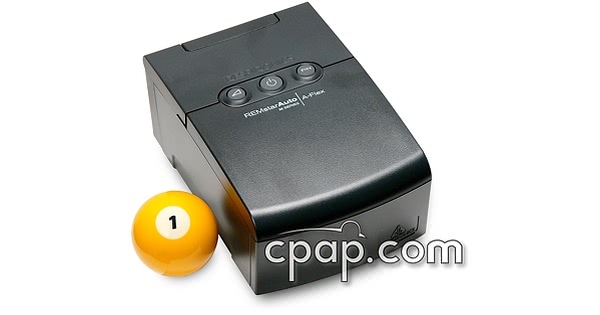 " Very happy with my M series auto cpap. is quiet, responsive. I very rarely wake up with inadequate flow or too much flow. " 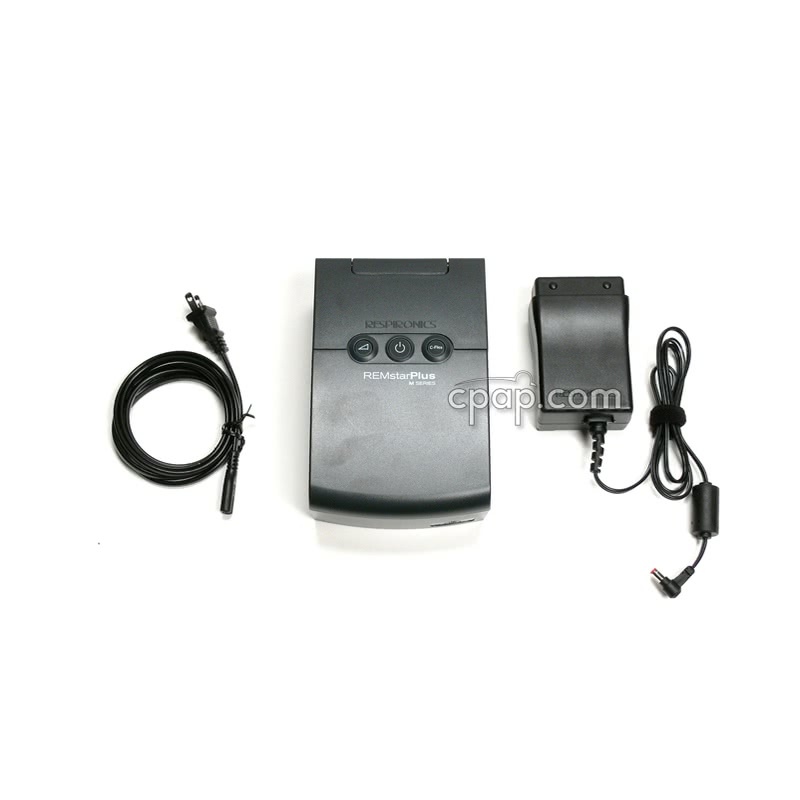 The M Series Auto is a small and feature packed CPAP that looks more like a stylish clock radio than a CPAP. It easily packs away in your carry on luggage, and has an incredible number of high-tech features, including the new A-Flex comfort feature, self-adjusting pressure, and powerful clinical data features, on-board. The REMstar Auto M Series with A-Flex represents an amazing new chapter in pressure therapy. Not only does it make each breath more comfortable at inhalation and exhalation, the REMstar Auto also adjusts overall therapy to accommodate the patients therapy needs due to changes in lifestyle or progression of disease state. A-Flex is delivered by our clinically proven auto algorithm that maintains effective therapy at minimal pressures making this combination even better for patients. A-Flex is a comfort feature built on top of the REMstar Auto algorithm. If breathing events occur, the auto algorithm raises the A-Flex pressure profile to eliminate those events, while simultaneously making sure that pressure never rises to a level that is unnecessarily or uncomfortably high. 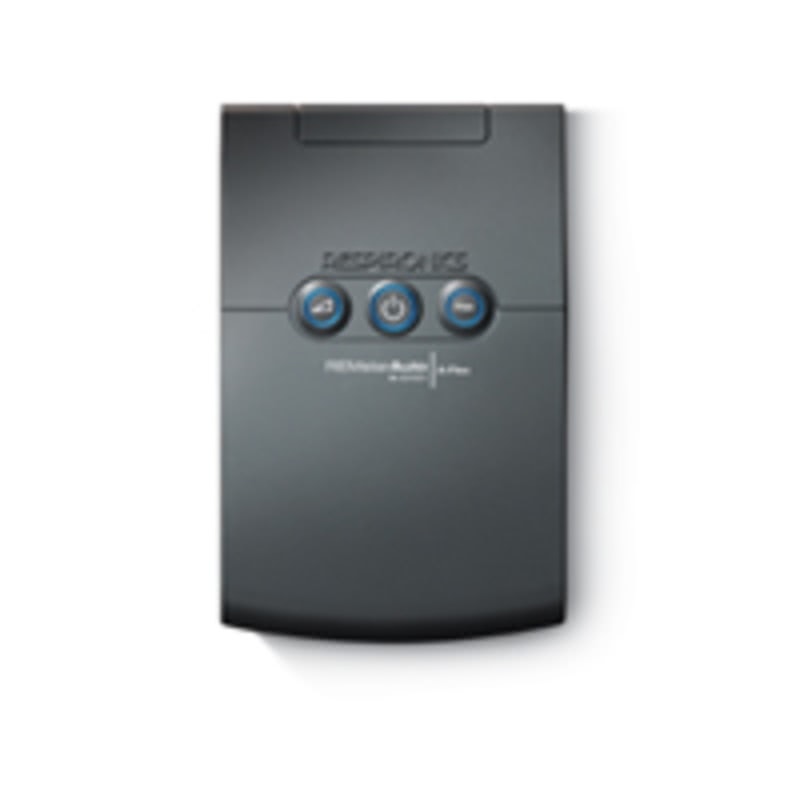 Respironics EncoreViewer Software along with their Smart Card Reader will allow you to track the clinical data recorded on the Smart Card. The user manual included with this machine can be viewed and downloaded here: M Series Machine. This video demonstrates how to install or replace both filters for the Respironics M Series line of CPAP machines. A-Flex is a form of exhalation relief which helps the air pressure from an APAP machine mirror a person's breathing. 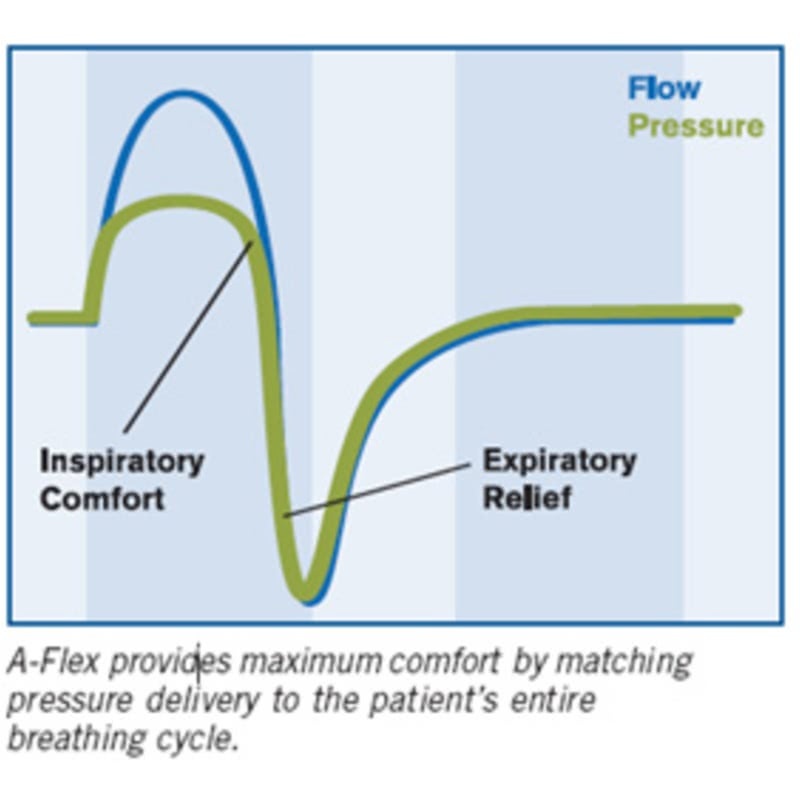 Like C-Flex, A-Flex provides flow-based pressure relief at the beginning of exhalation. 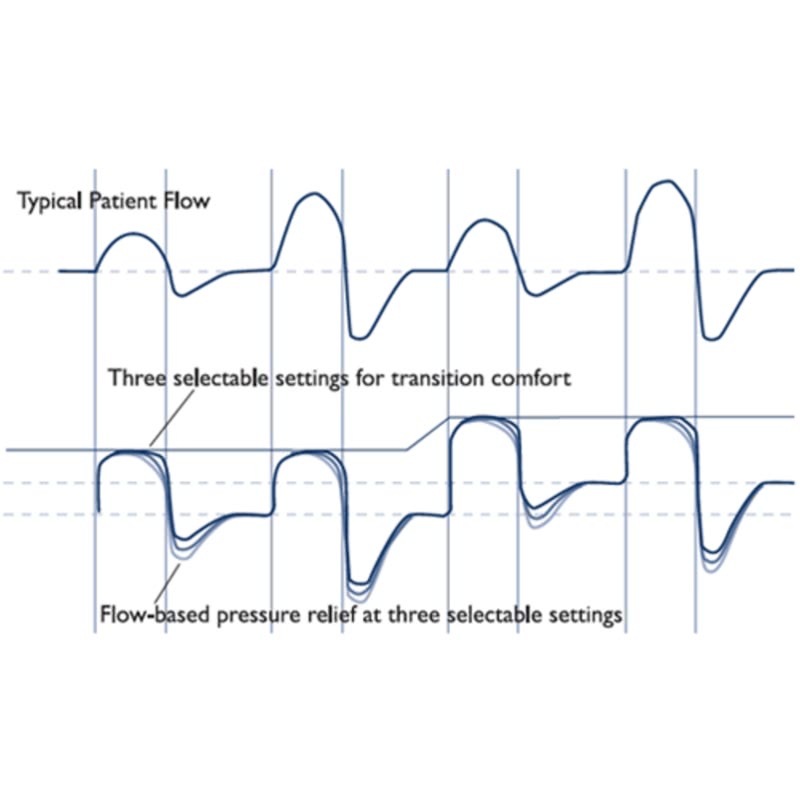 Like Bi-Flex, A-Flex softens the pressure transition from inhalation to exhalation to provide additional comfort in an auto-CPAP mode. 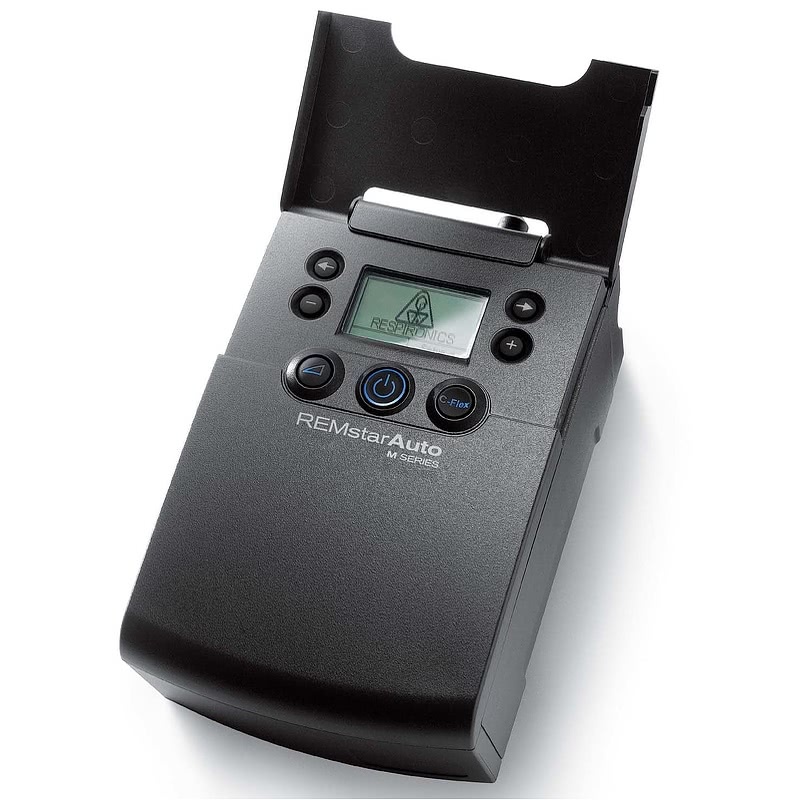 An example of a machine with A-Flex is the PR System One REMStar 60 Series Auto with Bluetooth. Why might I prefer an APAP machine? 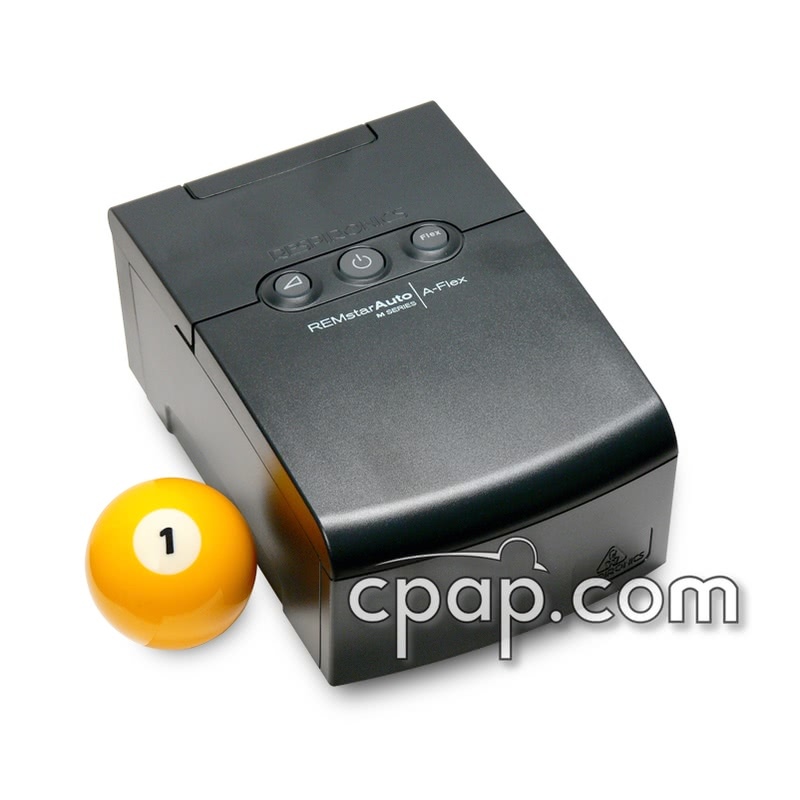 Some CPAP users find it more pleasant to breathe with an APAP than with CPAP. The pressure delivered by an APAP machine automatically changes as needed to deliver the minimal pressure required to maintain the airway. The pressure delivered by a CPAP machine is set to a single pressure, the highest necessary to keep the airway open as determined during the sleep study. This is the case even when the higher pressure is needed only a fraction of the time. What does an APAP prescription need to say? 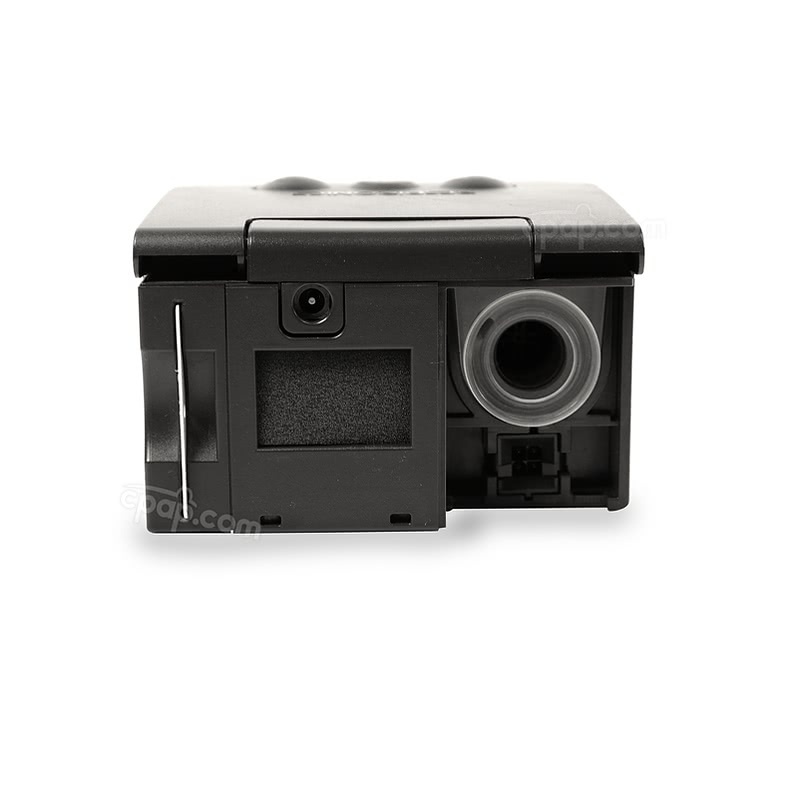 One of the following words or phrases: "APAP", "AutoPAP", "AutoSet", "Auto CPAP", "Auto Adjusting CPAP", "Self Adjusting CPAP", "CPAP" or "Continuous Positive Airway Pressure" or similar term. 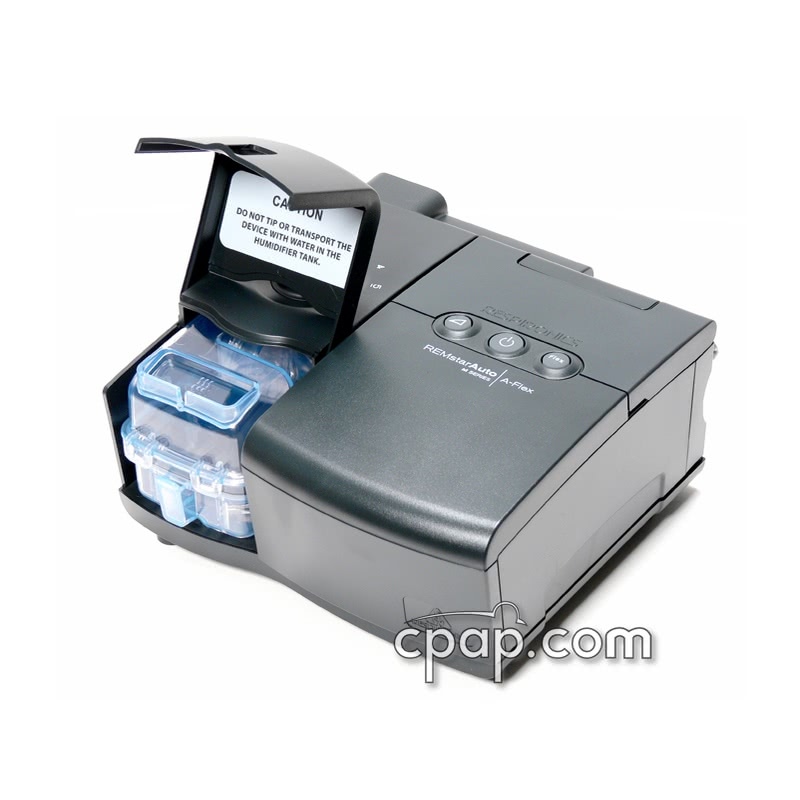 CPAP prescriptions are accepted for Auto Adjusting (APAP) machines. How do I change the pressure setting of my machine? 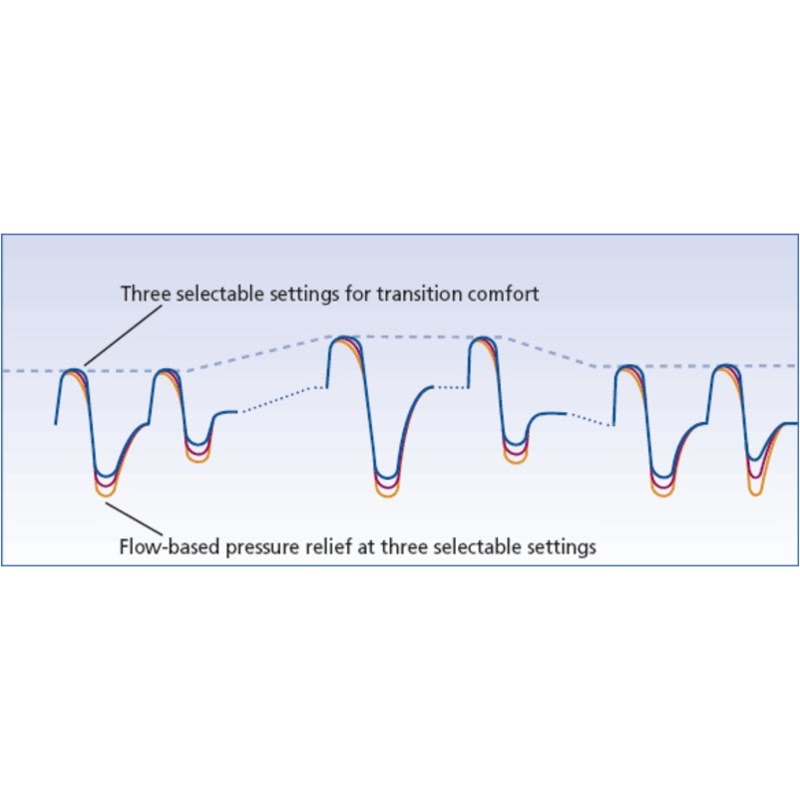 When a physician orders a pressure change, or a patient moves to an area with a very different altitude and does not have an altitude compensating machine, there are a number of ways to ensure you are receiving CPAP therapy at the correct pressure. Sleep laboratories and sleep disorder centers may be willing to make this pressure change. Just call a local hospital or ask your physician to recommend a sleep lab. Be sure to take your prescription. A second way is to do it yourself. We sell manometers that are very portable, accurate, and simple to use. All the machines we sell come with instructions on how to set pressure to physician orders. Most patients have little trouble doing this themselves. If you need help we can talk you through the procedure. Contact us by phone at 1-800-356-5221. A third option is to ship the machine to us with the new prescription. We will set it and ship it back. It is the law and good common sense to run all sleep disorder devices at the prescribed pressure. If you think your prescribed pressure is wrong, talk to your physician.